After India's historic test series victory in Australia, the focus quickly shifted to the 50 over format. With the World Cup fast approaching, every team's performance in colour clothing is getting added attention. Virat's Kohli Indian team faced a firm test with successive away series against Australia and New Zealand. Despite losing the first game in Australia, India fought back to win the next two matches in close fashion to seal the series. Moving cross border to New Zealand, the cricketing world expected a tough fight as the hosts have a formidable team and recent record. 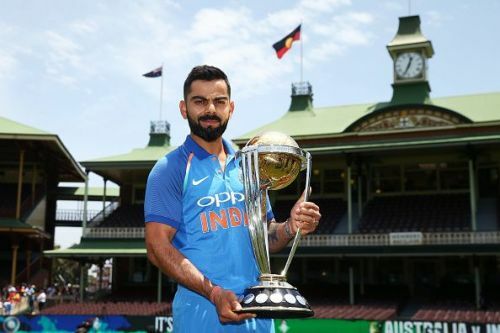 However, India has imposed their supremacy by winning the taking an unassailable 3-0 lead in the series and winning each match by a comprehensive margin. While the results give India a lot of confidence, one would not want to read a lot into results so close to the World Cup. At this moment, the need to address weaknesses in the team is clearly the bigger priority. This is where the performances in both Australia and New Zealand hold the team in good stead. Virat Kohli will be confident before boarding the flight back to India that his team are in a better state than they were before the tour began. India's pace bowling pairing of Bhuvenshwar Kumar and Jasprit Bumrah is one of the best in the world and a major strength of the team. Both with the new ball and in the death overs, the duo has dangerous weapons up their sleeves and are hard for opposition batsman to figure out. However, fast bowlers are extremely prone to injuries and having adequate backups for them is a must. Given the hectic format of the World Cup, India will most likely have to rotate their pacers in the group stage of the tournament. Over the past year, this is an area the team has massively struggled with. The likes of Umesh Yadav, Siddharth Kaul, Khaleel Ahmed, Deepak Chahar, and Mohammed Siraj failed to make the most of the opportunity. Ultimately, Mohammed Shami earned a recall to the ODI squad after impressive test match bowling. The Bengal fast bowler is no stranger to the limited overs format as he was the fourth highest wicket-taker in the 2015 World Cup. 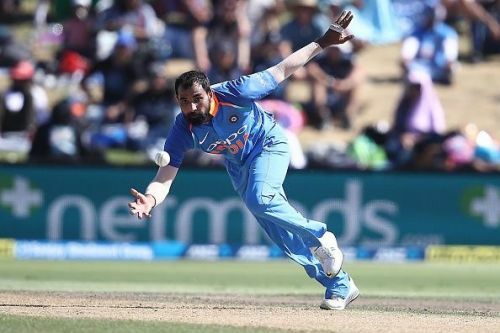 Shami also became the fastest Indian to 100 ODI wickets recently. 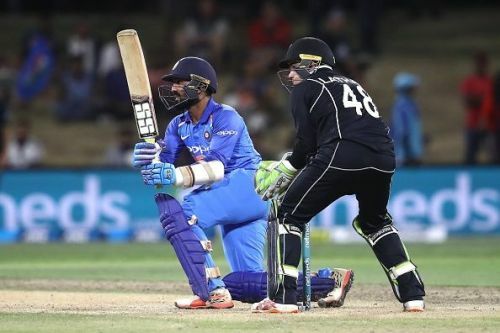 However, a lengthy injury absence meant he went out of reckoning in the shorter formats as he only played five ODI matches from the last World Cup to the end of 2018. However, it looks like Shami has turned around a corner in 2019. Since the start of the Australia series, the pacer has taken 12 wickets in six matches at an economy of 5.01. It is clear to see that he has cemented his place in the World Cup Squad. His resurgence in the format is definitely a source of major relief to the team management as the dependency of Bhuvenshwar Kumar and Jasprit Bumrah was becoming a major concern. Another problem for India ahead of the World Cup was the middle order. Neither was India able to find their number 4,5 and 6 nor were the middle order contributing enough runs. However, India will feel now that they are a lot closer to finding their answer than before. 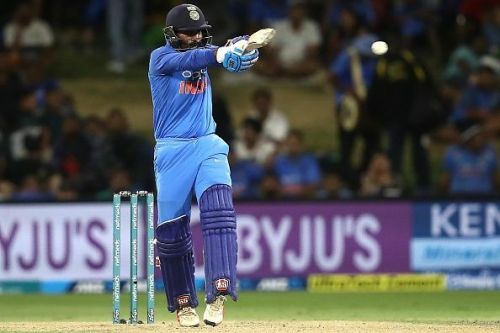 The likes of Rayudu, Dinesh Karthik and Kedar Jadhav have more or less cemented their place in the squad. While the final eleven and batting position still remains in question, it is a lot better situation than earlier. Over the past couple of years, the team's performance has been extremely dependent on the top 3 getting runs. With Dinesh Karthik and Kedar Jadhav playing key roles in winning chases against Australia, it will Virat Kohli a lot more confidence in his middle order. Another big problem that was rising was the form of Mahendra Singh Dhoni. While the fact that he was no longer in his prime was known for a couple of years over the last year, his form took a major dip. In the entire year of 2018, Dhoni only scored 275 runs in 20 innings at a below-par average of 25. However, his fortunes have taken a major contrast since the turn of the year. 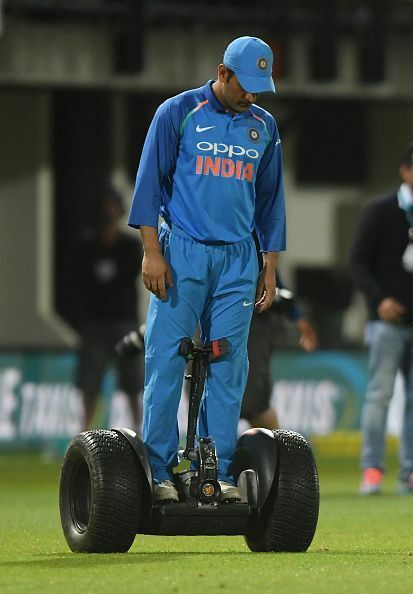 Since the first ODI against Australia, Dhoni has walked out to bat four times and scored 241 runs having lost his wicket only once. He was at the crease till the end in winning chases in Adelaide and Melbourne. While debates over his strike rate remain, the fact that runs are flowing of his bat will calm a lot of nerves in the dressing room. Ultimately in a competition like the World Cup, what happens during the tournament is the only thing that matters. Especially in a knockout game. anything could happen on the day. However, from a preparation point of view, it is hard to see a team better equipped for the event apart from hosts England. There are still areas for the team to improve on like doing better when batting first especially towards the end of the innings. Although, no team is ever going to be perfect but India is as good as one could expect. The tag of favourites is sure to follow them to the World Cup. There is no reason for anyone to think otherwise either.